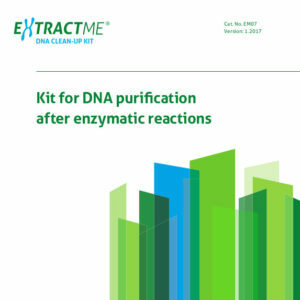 DNA fragments in the 50 – 100 bp and 10 – 30 kbp range can also be purified, as can genomic and plasmid DNA, however the efficiency will be decreased. 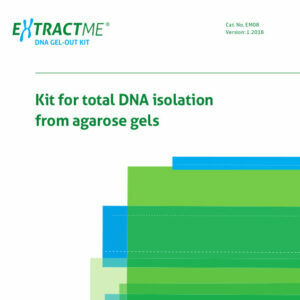 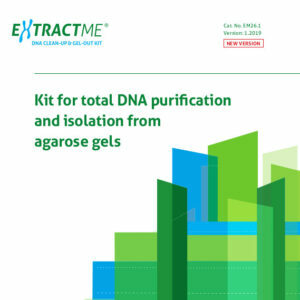 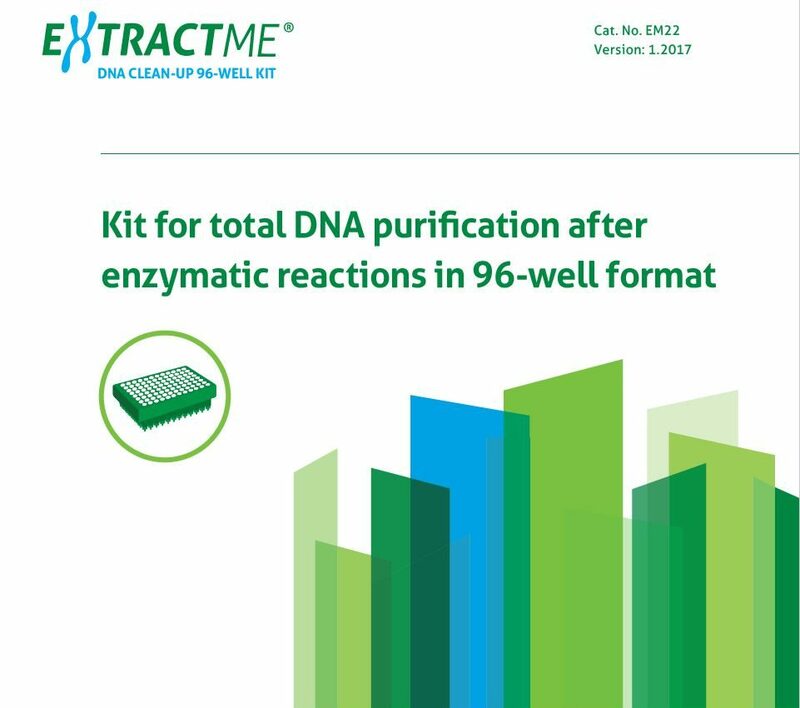 The quality of each production batch (LOT) of the EXTRACTME DNA CLEAN-UP 96-WELL KIT is tested u sing s tandard Q C procedures. 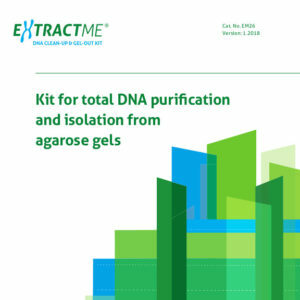 The purified DNA concentration, quality and stability are evaluated by gel electrophoresis and spectrophotometer. 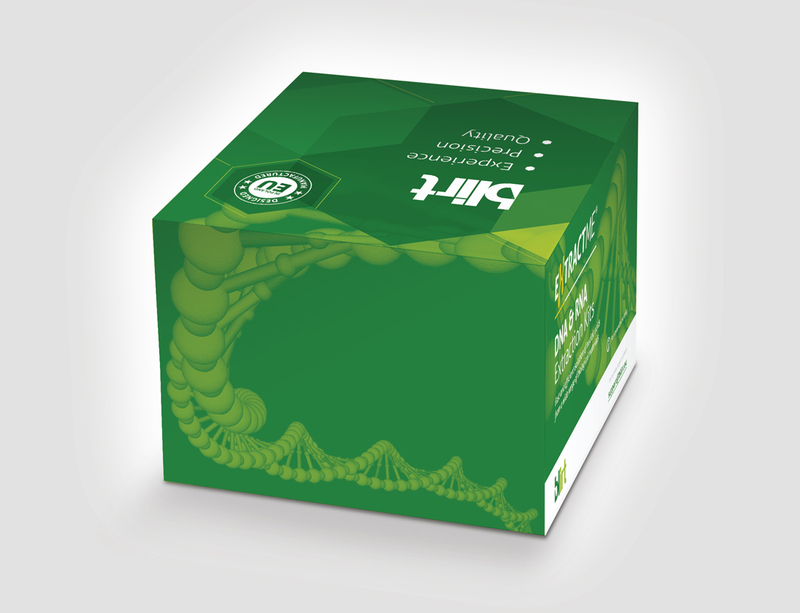 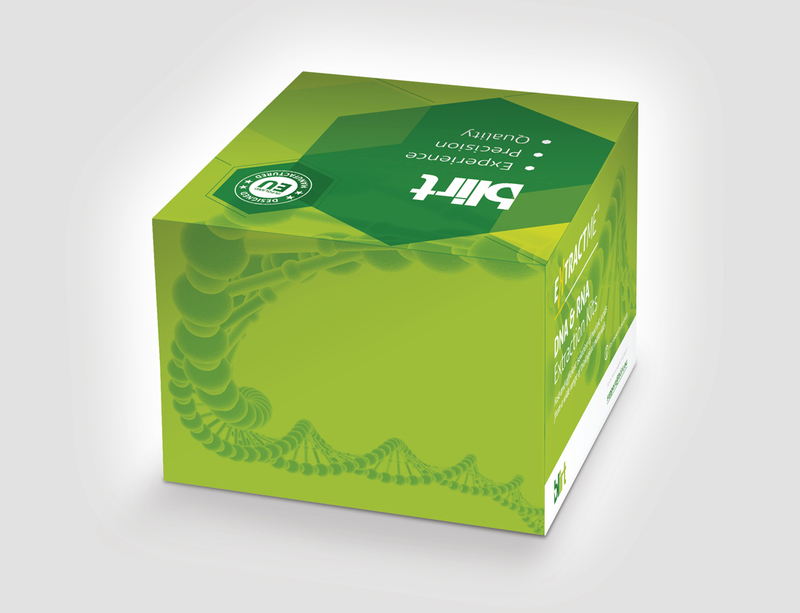 In addition, the functional quality is tested by qPCR and digestion with restriction enzymes.